The late Jackie O wasn’t the only style icon in the Kennedy family. Washington’s other glamor girl, her sister-in-law Ethel was a quirky fashion trendsetter in her own right. Ethel, the grand dame of America’s answer to a royal family, will star in an up-coming HBO documentary which reveals just how much of an influential tastemaker she really was. 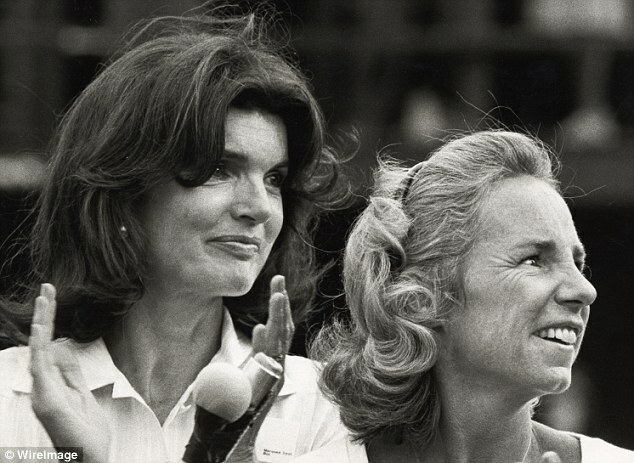 Filmed by her daughter, Rory Kennedy, with whom the now 84-year-old Ethel was pregnant when her husband Bobby was assassinated, the namesake documentary, Ethel, reveals her spot-on style tenancies and zany persona. When she graduated from Manhattanville College of the Sacred Heart in June 1949, her yearbook described her as ‘alive with mischief,’ according to the New York Post. After she and Bobby, who had 11 children together, married in 1950, Ethel became ‘more Kennedy than Kennedy,’ a loyal liberal new family member that rarely sided with her own. ‘They thought I was a little communist,’ the vivacious 84-year-old reveals of her own conservative, Republican family in the film. After JFK’s inauguration in 1961 and her husband’s appointment as attorney general, Ethel became Washington’s premier party-thrower. She famously pushed a clothed White House dignitary Arthur Schlesinger Jr. into the family pool, which sparked headlines as well as a condemnation from her brother-in-law, the president. 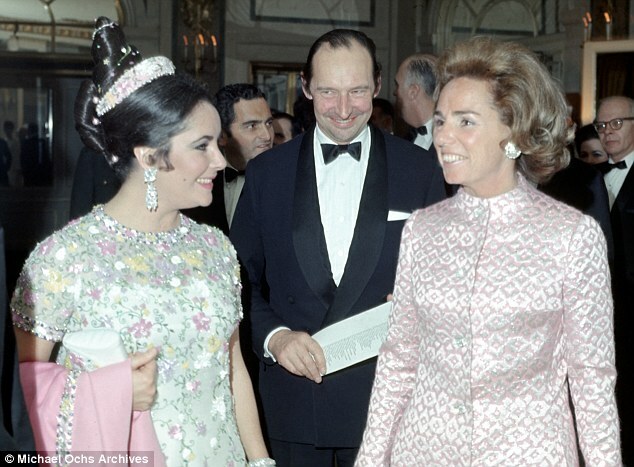 Despite, or perhaps because of, her reputation as the centre of mayhem in the Kennedy family, Ethel also carved out her own style-icon path separate to that of her sister-in-law. She introduced the miniskirt and other daring trends to what was a conservative and staid capital. With her slight figure, chic dresses and statement gold jewellery, Ethel quickly became a fashion icon. 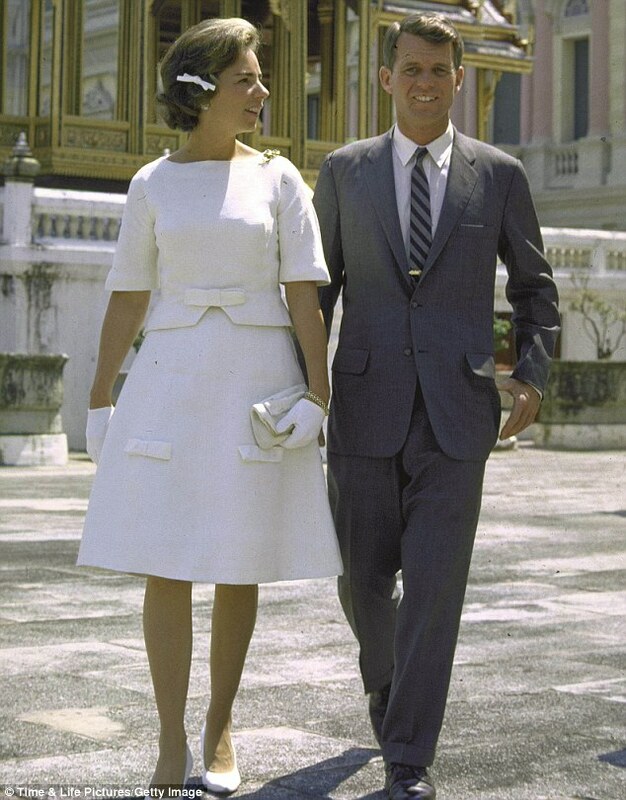 Women’s Wear Daily caught on quickly, noting the young Kennedy wife’s fashion influence. However, she also draw criticism for wearing pieces made by her tailor, Madame Paul, that were copies of high fashion pieces seen in Vogue. She also faced the deaths of two sons, David, her fourth-born, from a drug overdose in 1984, and Michael, her sixth-born, in a skiing accident in 1997. And as the film screens across the U.S., including at the Hamptons International Film Festival’s Summer series on August 31, before airing on HBO in October, the stylish Kennedy clan matriarch is still experiencing tragedy. Just a month after 84th birthday, she faced the latest tragedy to hit her branch of the Kennedy family tree – the suicide of her 52-year-old daughter-in-law, Mary Richardson Kennedy. The mother of two of Ethel’s 33 grandchildren, Mary was the estranged second wife of Ethel’s third-born, Robert F. Kennedy Jr., who at the time was in the process of divorcing her. Then last month, her seventh-born child, 52-year-old Kerry, was nearly killed when she hit a tractor-trailer while driving erratically. Charged with driving under the influence of drugs, she pleaded not guilty, and instead claimed she had suffered ‘a complex partial seizure,’ despite a toxicology report showed Ambien was in her system. Ethel, who could have been the second First Lady with the Kennedy name, opens up on screen with candid recollections, offering an intimate look at the family that continues to intrigue and fascinate.